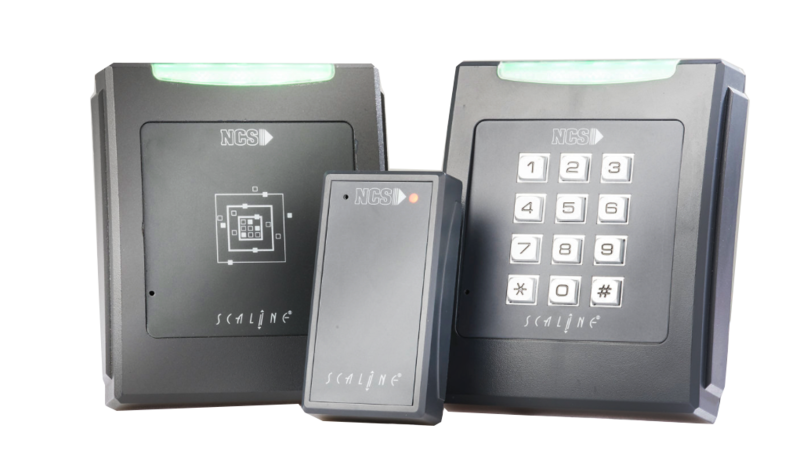 NCS® is the manufacturer of SCNET4™, an integrated electronic system for access control management, enterprise security and centralized building management. and managing their buildings efficiently. NCS® delivers tested, innovative solutions to these concerns. Discover why NCS Scaline is a leader on its market. Building on our experience, we create solutions designed to last. Our structure and organisation enable us to stay close to our users and the partners we collaborate with – design offices, integrators and installers. Building on our experience, we create solutions designed to last. Our structure and organization enable us to stay close to our users and the partners we collaborate with – design offices, integrators and installers. Our products and methods are designed to keep costs low: cabling, installation, hardware and software are all designed for simplicity for installers and users to reduce operating costs. Our products are based on the latest innovations in electronics, software and communications networks. They incorporate the latest identification and security techniques. The SECURE version includes the most advanced encryption methods. SCNET4™ SECURE guarantees data and procedure management securing, resiliency and integrity of deployed equipment and identities. SCNET4™ integrates all the functions for centralization and system management. It interfaces towards video surveillance, centralized building management systems, tele surveillance and offers many means to securely share data with external systems. The new CP5™ core driving the SC4x5™ controllers of NCS brings together power and exceptional capabilities in a stunningly miniaturized package.